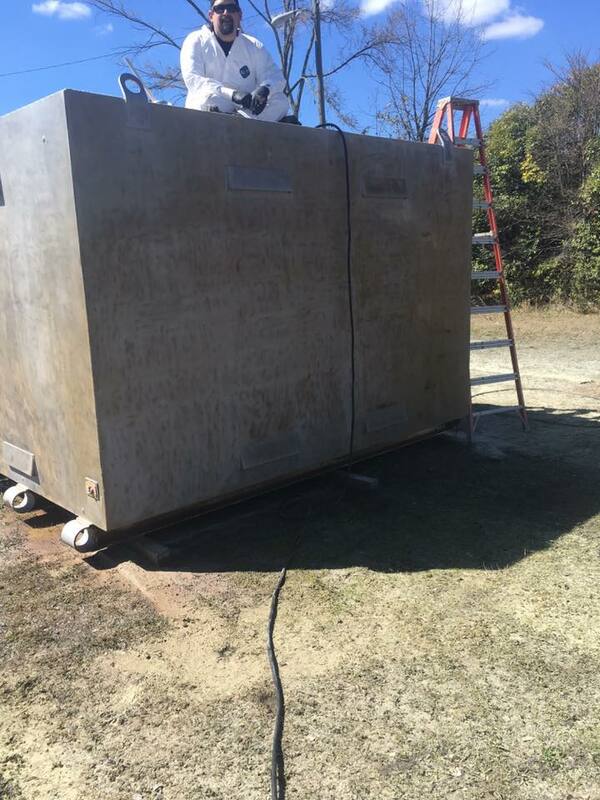 VacuBlast is a market leader in the surface preparation industry. 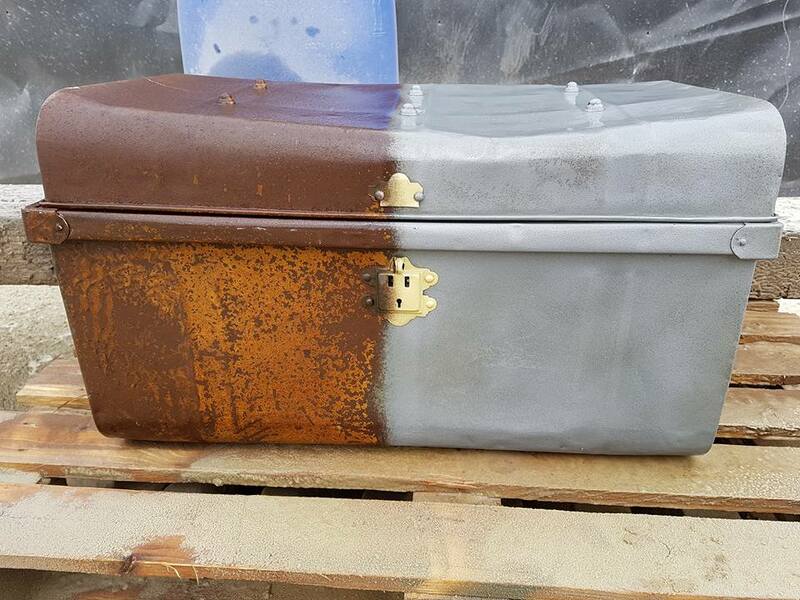 Our experienced rust removal specialists can remove rust and corrosion from a variety of hard surfaces, operating abrasive blasting technology powerful enough to strip away rust from industrial machinery and stainless-steel parts. 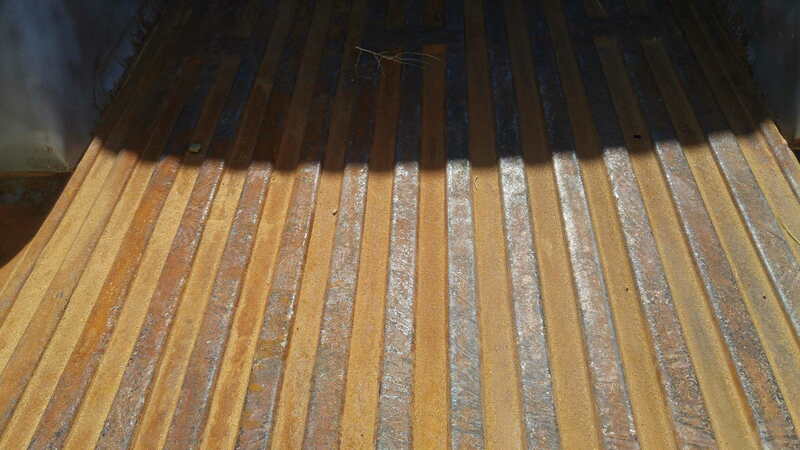 Our rust removal in Melbourne and Sydney is ideal for residential, commercial and industrial projects. 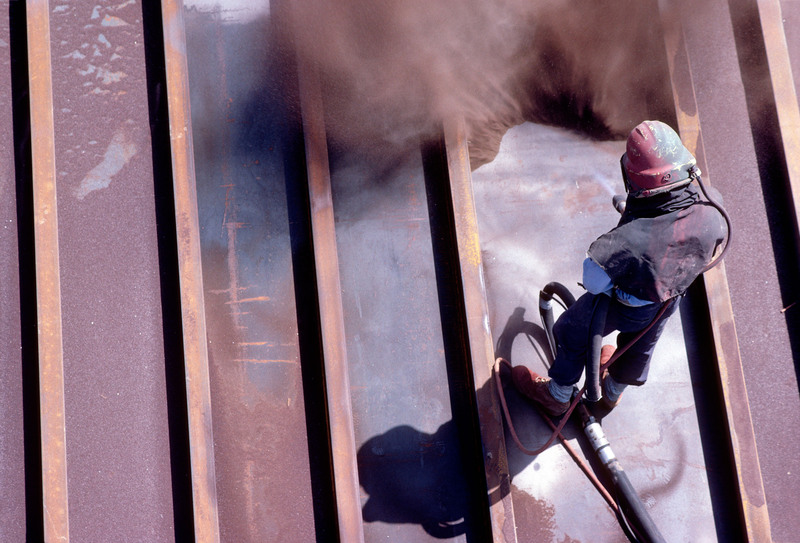 Rusted surfaces, factories, workshops, plants and structures can be detrimental to production. 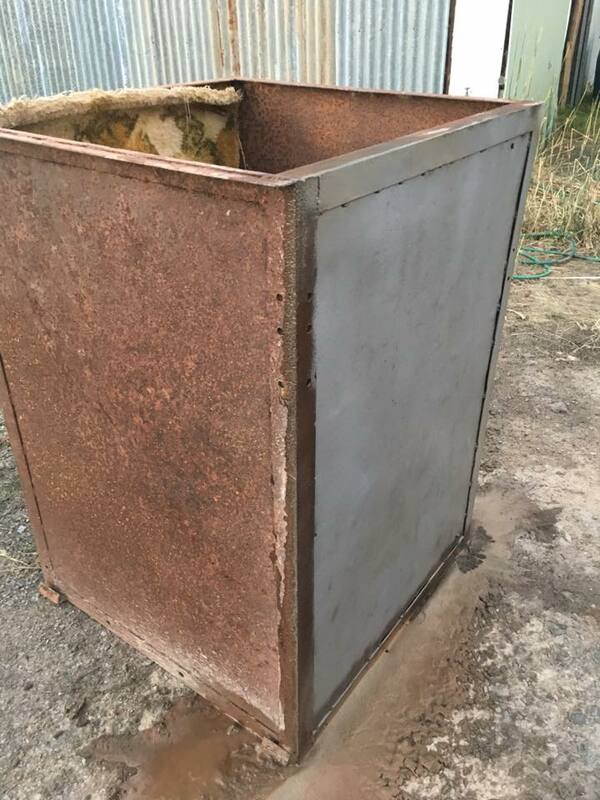 Rust needs to be removed efficiently and effectively in order to minimise health risks and financial losses to your business. 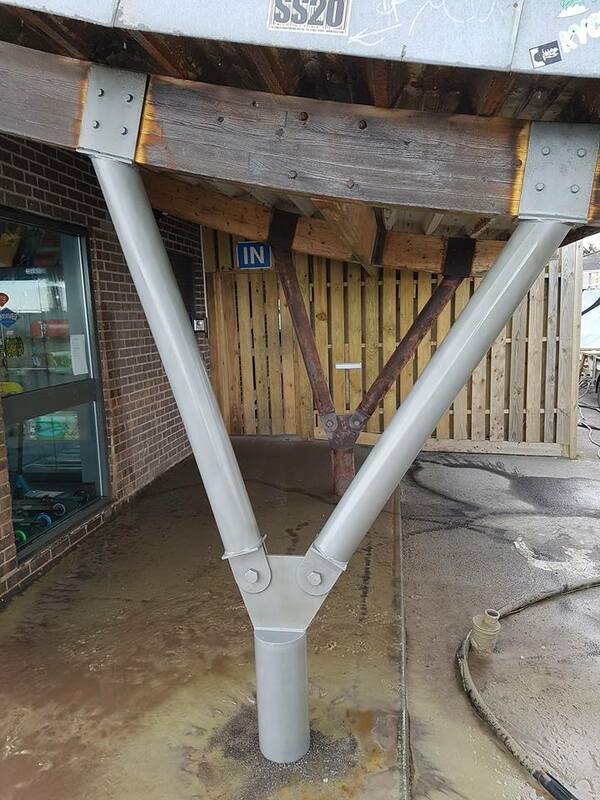 We offer an effective rust removal service that’s capable of removing rust from machinery, structural steel beams and structures. 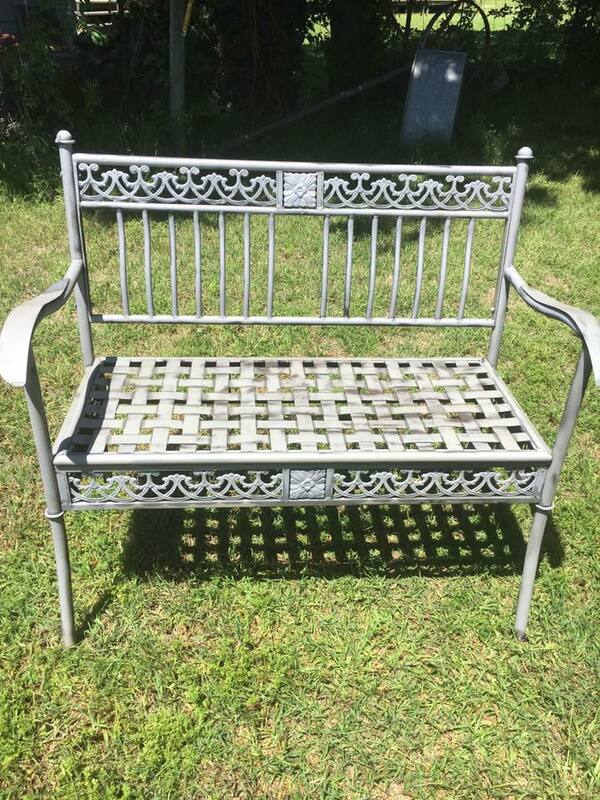 You can trust us to restore your property, equipment and surfaces with our revolutionary rust removal sandblasting technology. 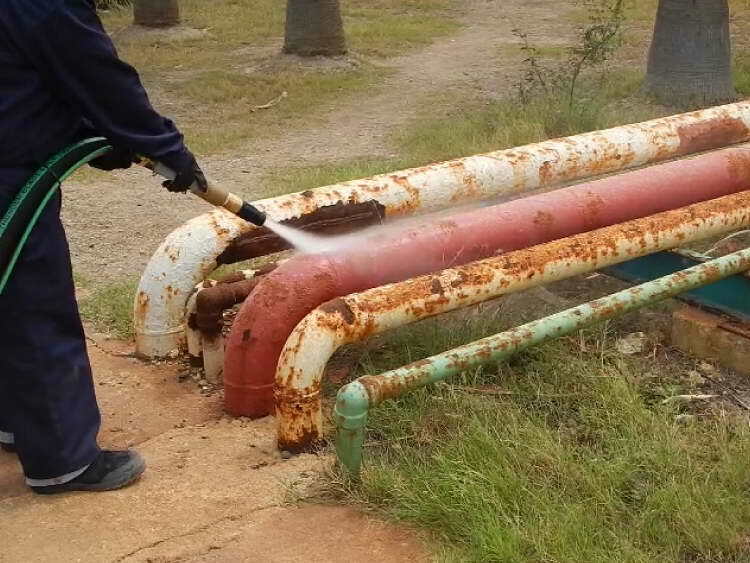 Interior & Exterior Commercial Buildings – We provide rust removal services for the interior and exterior of all types of commercial buildings, ensuring any disruption to your daily operations is kept to a bare minimum. 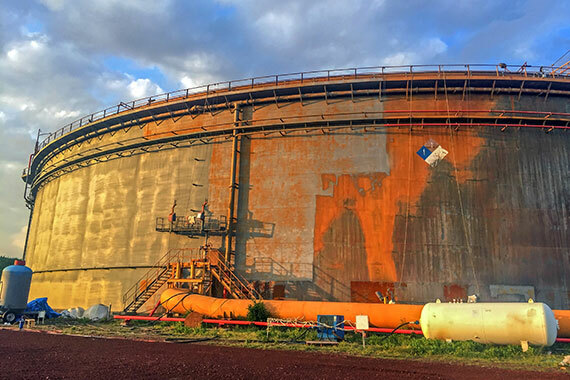 Industrial Sites – Our experienced rust removal solution will provide the required blast finish for your industrial worksite and apply corrosion inhibitor to reduce the likelihood of further rusting. Fencing & Railings – We can eradicate rust from fences and railings of residential and commercial properties in Melbourne and Sydney. 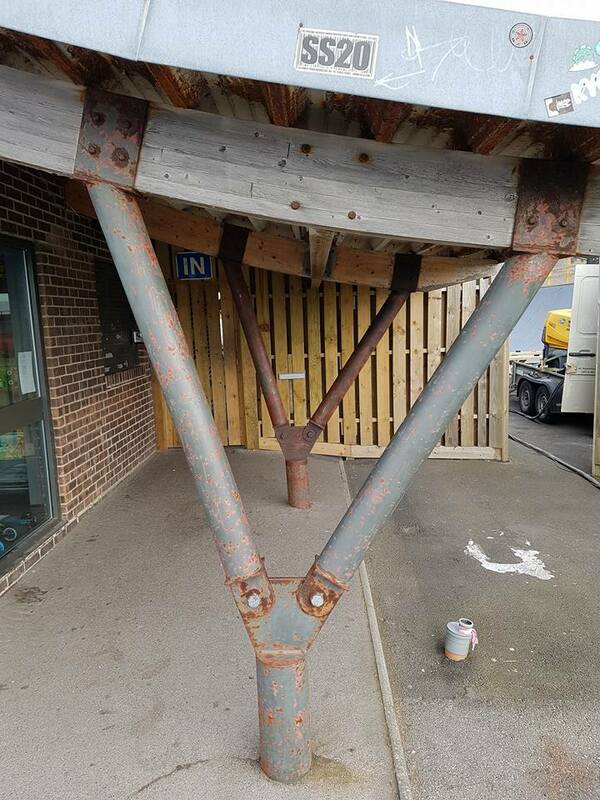 Staircases – We can remove rust from steel staircases to help boost the aesthetic appeal and safety of your workplace or premises. 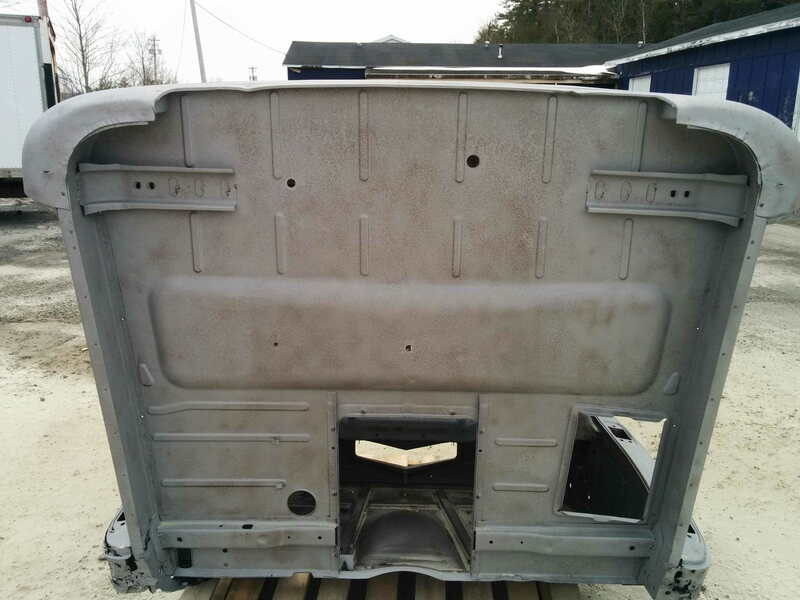 Vehicles – Rust in vehicles can be dangerous. 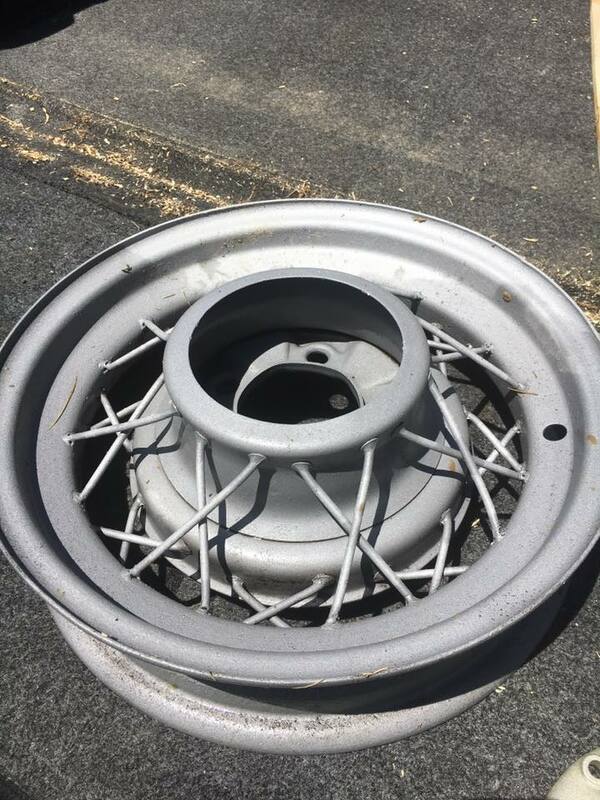 Fortunately, we can remove it to help make repairing or restoring your vehicle easier. 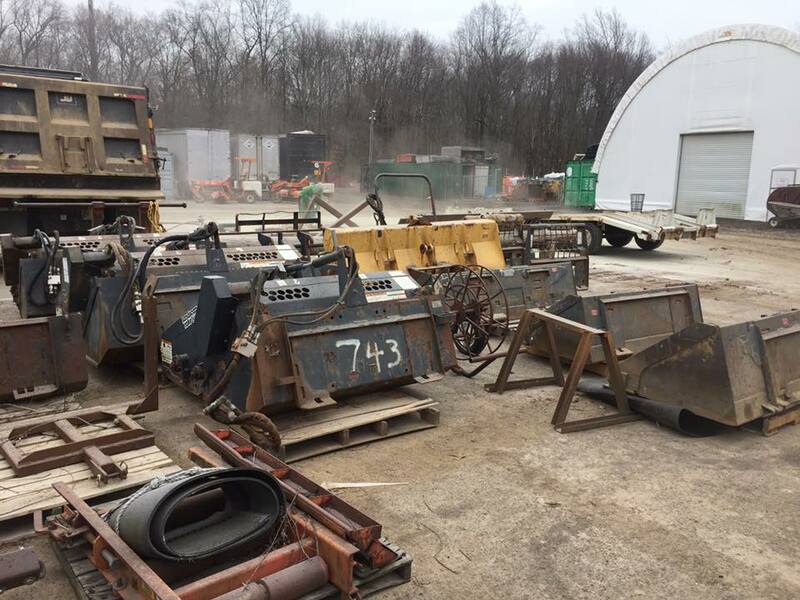 Machinery & Equipment – Rust can affect the performance and the safety of heavy machinery and equipment. Our rust removing technology will improve the safety and quality of your machinery, reducing the risk to its users. 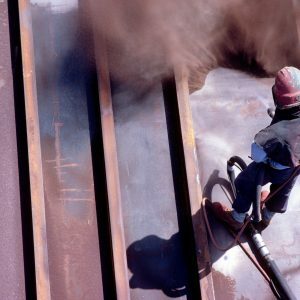 To allow us to provide a complete rust removal solution in Melbourne and Sydney, we operate dustless blasting equipment. 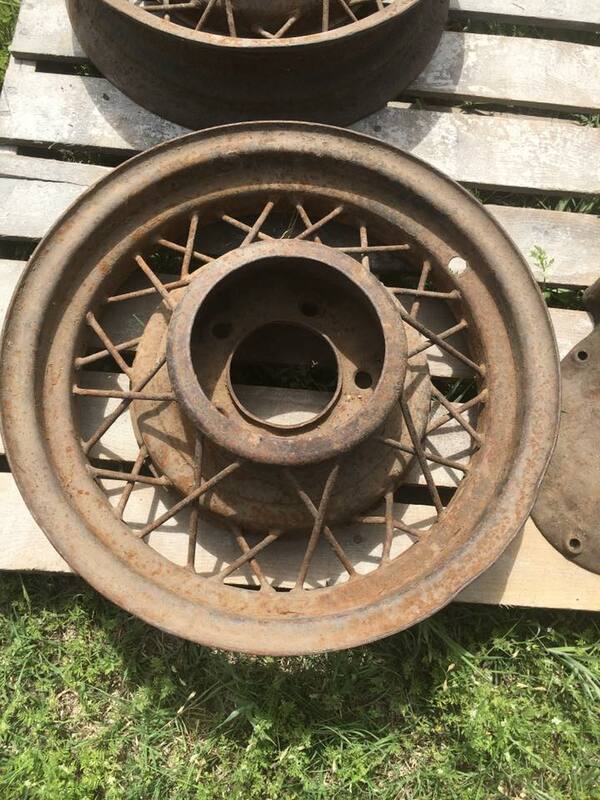 With the ability to blast wet or dry, we utilise premium garnet and crushed glass abrasives capable of removing tough rust and corrosion, restoring surfaces to original condition. 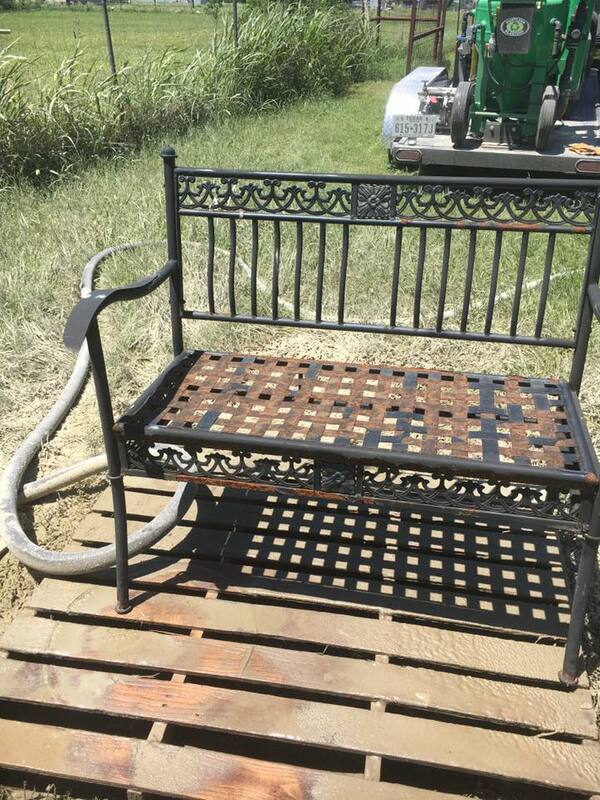 The introduction of water, and a corrosion inhibiting chemical, into the sandblasting process eliminates the dust produced by traditional dry sandblasting methods, providing the ideal alternative when blasting is required on-site in sensitive areas. 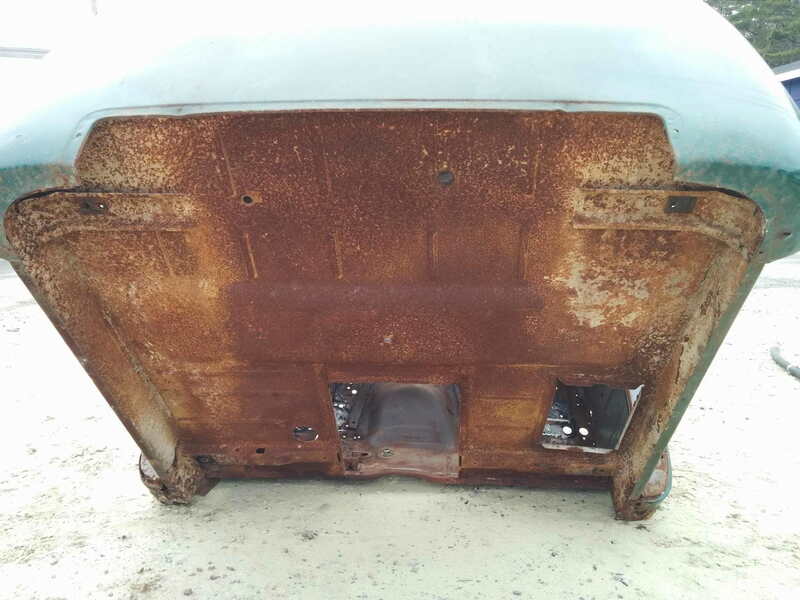 Melbourne’s notorious wet and humid conditions are ripe for the development and spread of rust, so without some form of existing protection in place, it’s crucial to have someone able to provide an effective rust removal solution. 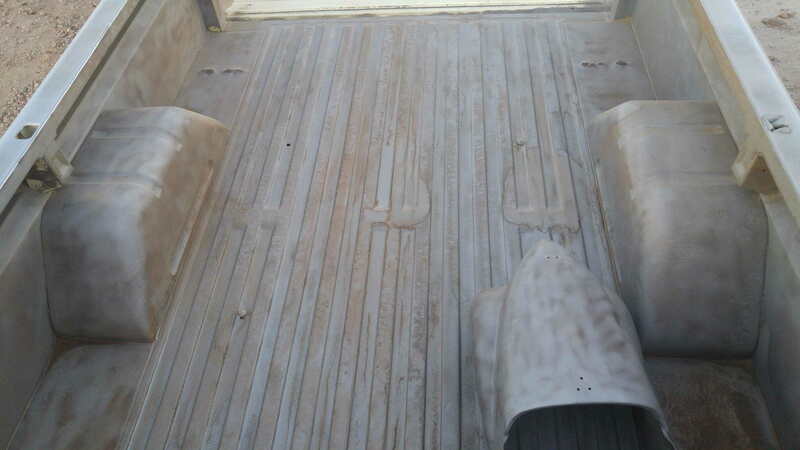 Experienced in all aspects of the rust removal and surface preparation industry, we operate a highly dependable and skilled rust remover team dedicated to customer satisfaction. Through our professional approach to every project, our clients have the confidence of liaising with a workforce capable of achieving their desired results. 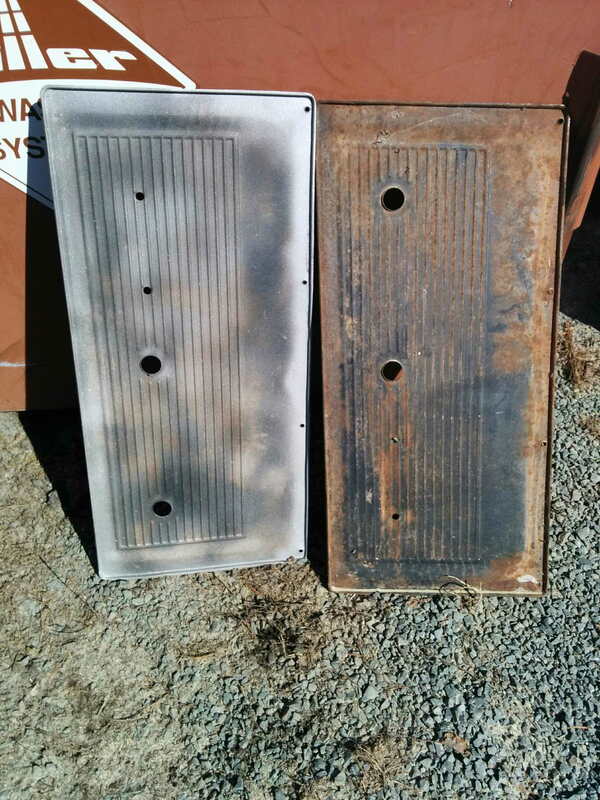 If you’re a residential, commercial or industrial client requiring an effective onsite rust removal and abrasive blasting solution, call VacuBlast today. 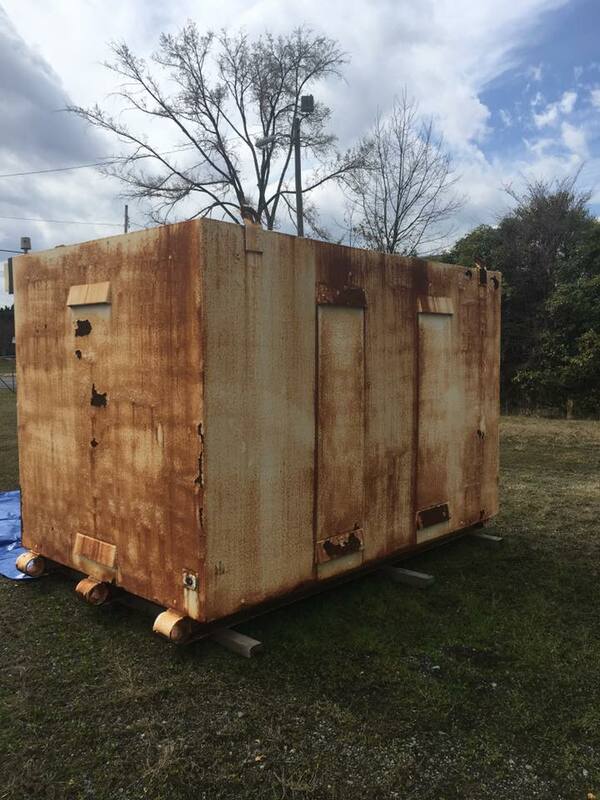 Get in touch with the preferred rust removal company on 1300 986 877 to request a quote or learn more about the comprehensive services we can provide in Melbourne and Sydney.